Another Christmas and another year is completing. What a beautiful season it is as we celebrate the birth of the Savior, the birth of hope, and the birth of a new year with all its fresh starts and dreams. This is a gift from God. And this is how we say thank you…All that we are, all that we have, all that we hope to be, we give to Him whose birth the angels sang! May God’s love, joy, and peace command our hearts as we enter 2019. If you have never given the reins of your life to Him, let Jesus be born in your heart today and crown Him Lord of all! This is what brings joy to your heart and JOY TO THE WORLD! 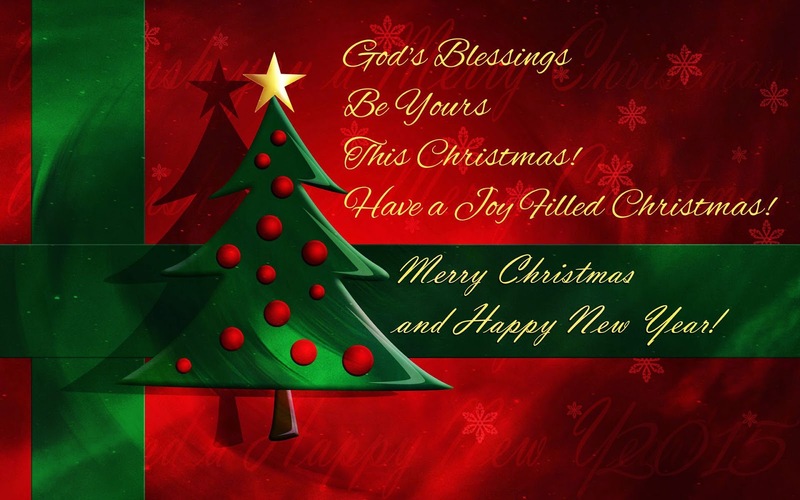 God’s blessings to you! Thank you for such inspiring words from The Word!